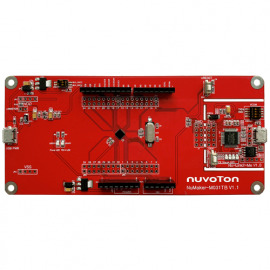 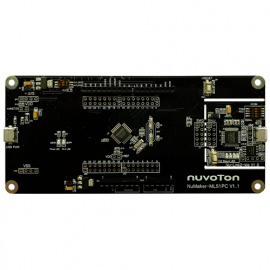 The NuMaker Uni integrates the 802.11 b/g/n WiFi module and bluetooth module, as well as four instantly operable modules including the accelerometer, temperature-humidity sensor, IR tranceiver and RGB LED light. 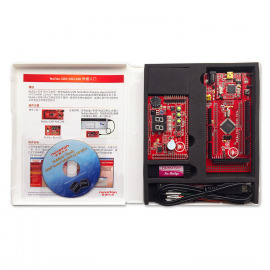 The kit also includes complete source-code examples, which helps users to build target C code applications quickly. 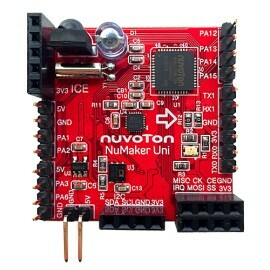 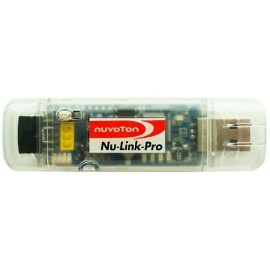 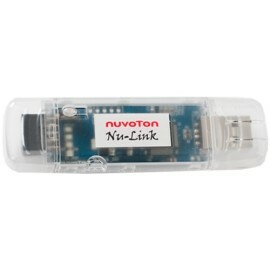 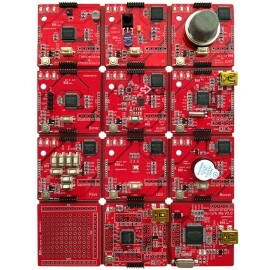 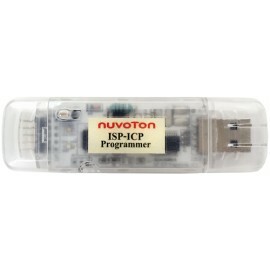 The NuMaker Uni leaves 20 multifunctional pins unprogrammed to allow more flexibility in design. 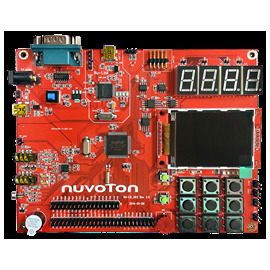 In low power mode, it consumes less than 1µ of eletricity, which indicates that standby time can reach 300,000 hours when powered by 3.7Vlithum battery. 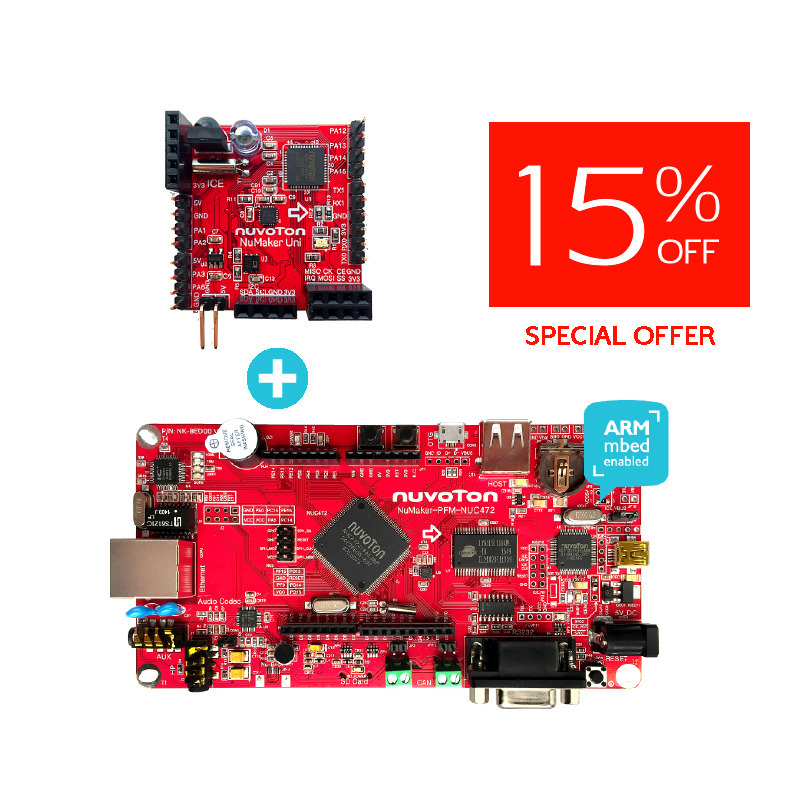 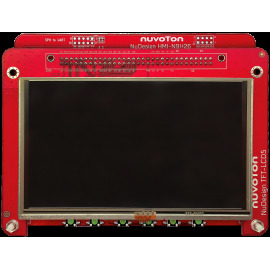 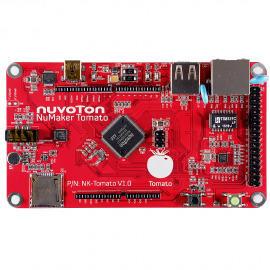 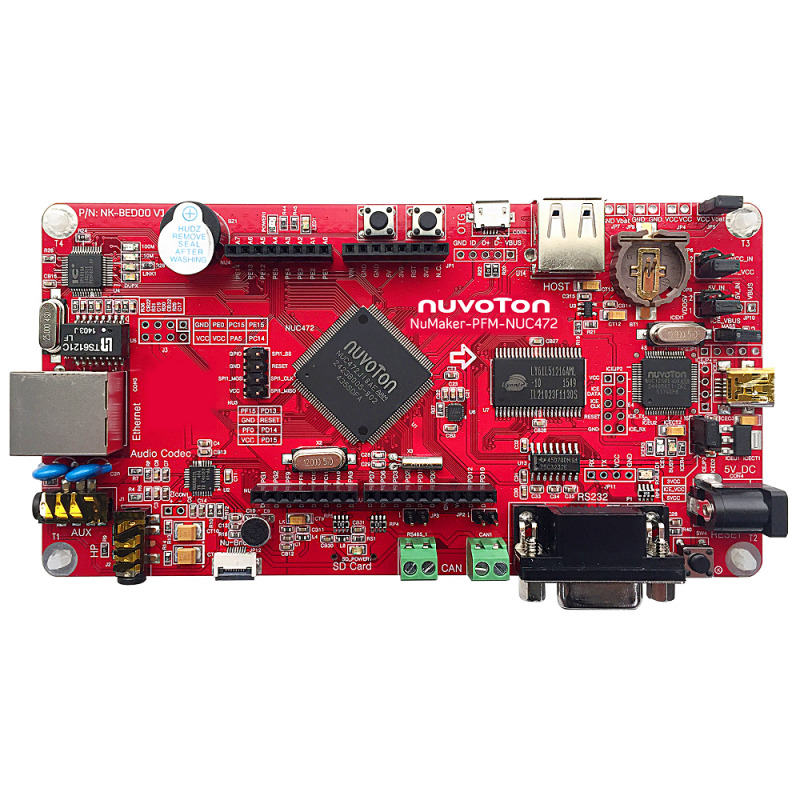 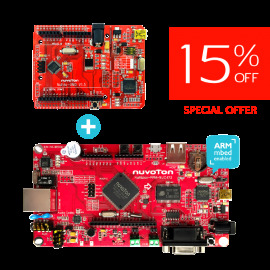 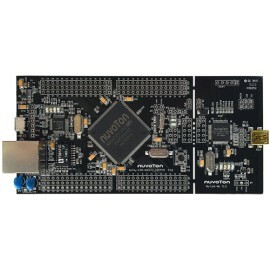 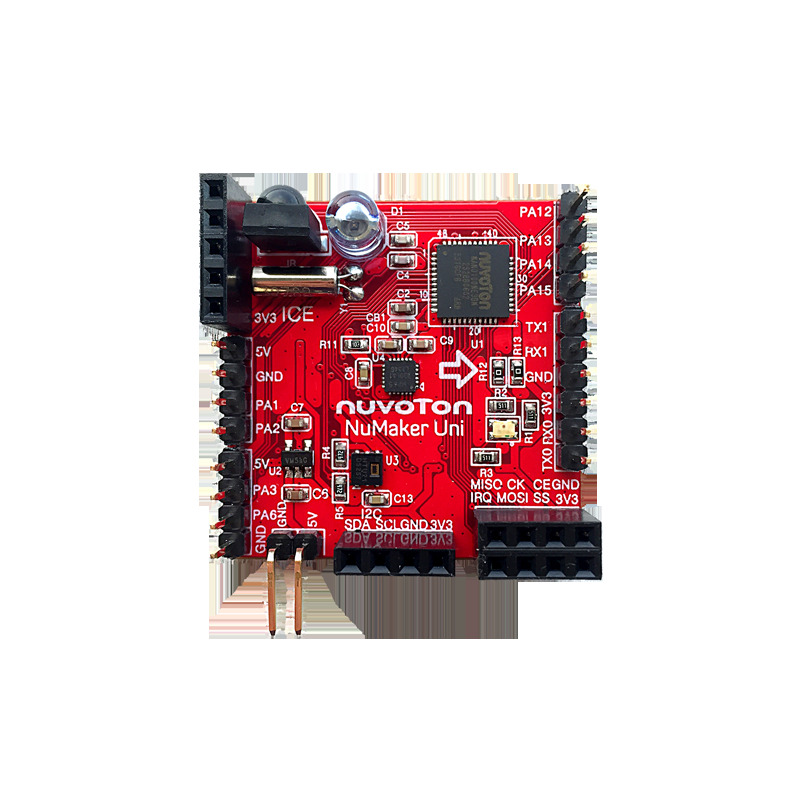 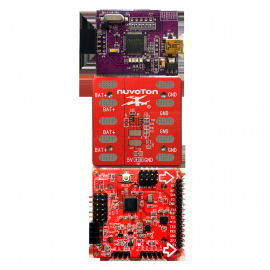 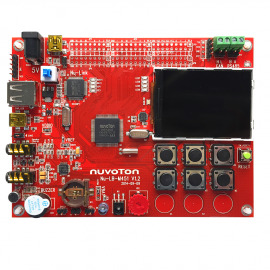 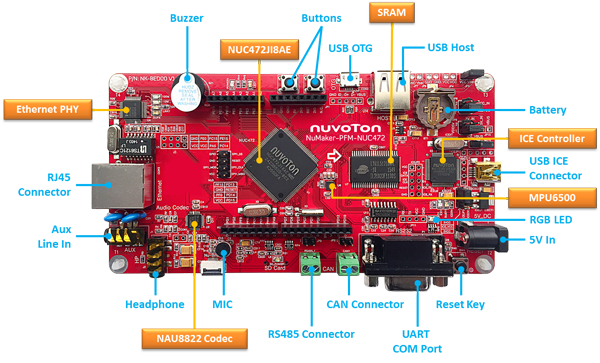 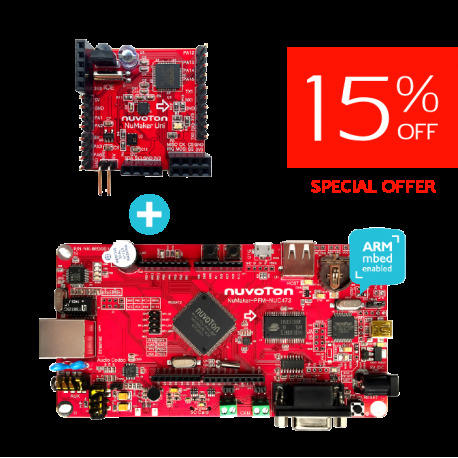 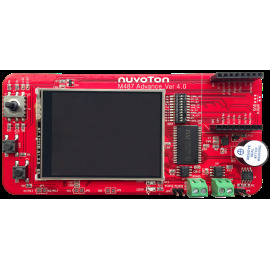 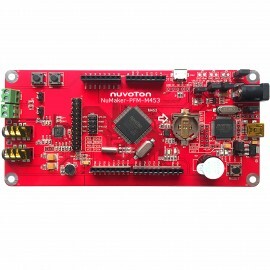 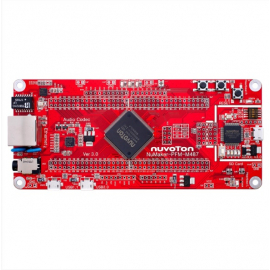 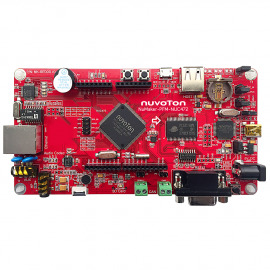 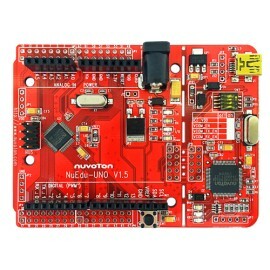 The NuMaker Uni is an IoT application development board based on the NuMicro ® NANO100NE3BN microcontroller (MCU) specially designed for Makers. 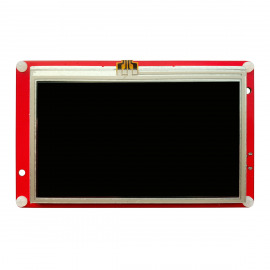 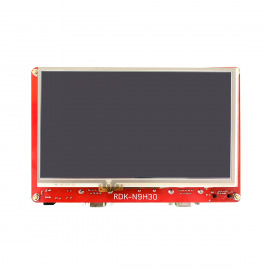 With small dimensions of 3.5cm by 3.5cm, it is especially suitable for wearable devices.